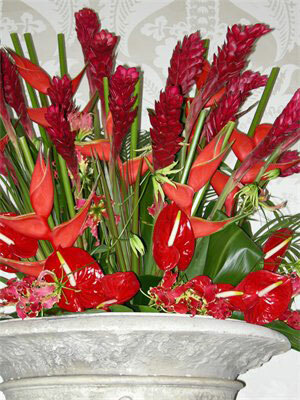 We deliver vase arrangements to many private residences across London. 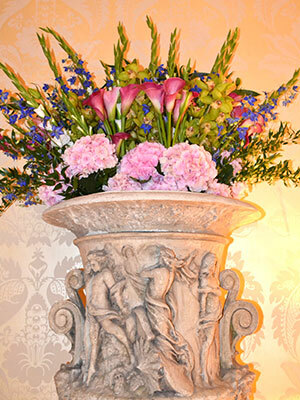 We build a profile of flowers and colours you enjoy, then arrive at your door once per week with a vase of beautifully arranged fresh flowers fit to grace your home. 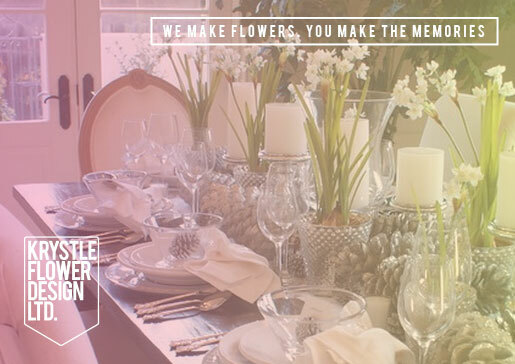 If you are having guests to visit or have a special dinner party, we can provide you with table centres and place-setting flowers. 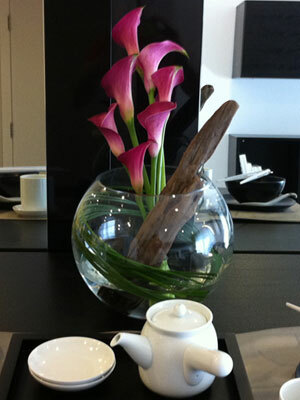 We work to most budgets and do not charge for the hire of the vase. If you are thinking of selling your home fresh flowers can help bring a house alive and give your viewers an insight into how their new home might look.